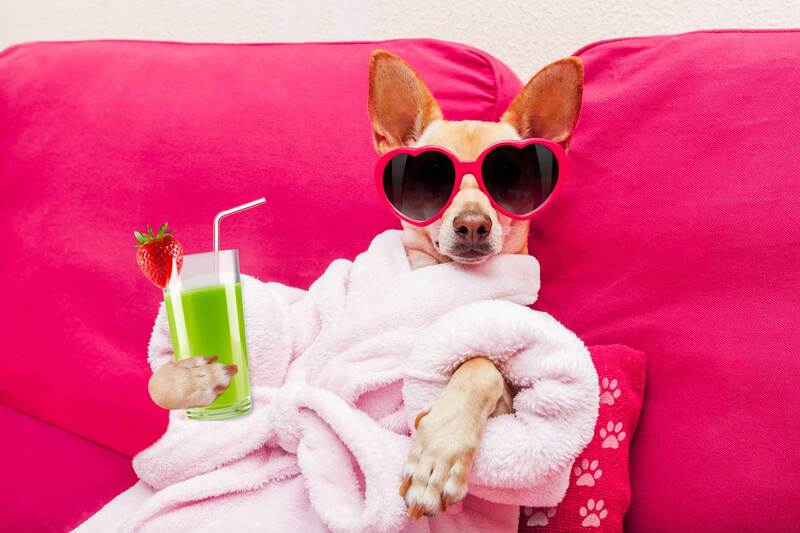 Looking To Pamper Your Pet? The animal friends in your life deserve the best. Pamper your pets with these amazing grooming and care products. You use essential oils for yourself and family, but what about the family pet? YoungLiving has a line of pet care products that are safe and just as good as anything you would use on yourself. Some like to experiment with different oils, but important to know that some oils are not good for our four-legged friends, so you must be careful. I have listed a few that are excellent and well worth effort. Remember safety first. Start out with a little at a time. One or two drops in a diffuser. Don't apply topically without a carrier oil and be sure to store your oils away from curious eaters. Cedarwood, marjoram, and myrrh may all be great essential oils to use if skin irregularities plague your pet. Marjoram, in particular, may help calm and relax the nervous system - two things that will support the respiratory system and provide relief. It could also be ideal for pets support of the digestive system. To calm an anxious furry friend try, chamomile, lavender, and clary sage. Also, try eucalyptus essential oil, but always be sure to test it in a diffuser for a short while to observe your pet's reaction. Chamomile, similar to marjoram, may also help support the digestive system in pets. As they age getting up can be a problem for our friends and it is not easy to watch. Try a pet-friendly blend containing ginger essential oil. The benefits to your pets will allow them to move around much easier. Ginger is also good support for the digestive system. So, jump in and give your four-legged family members a treat for their health. They will love you for it.